April 30, 2017 Los Angeles, California Here’s a short four-minute clip from an interview I did a few years back on the responsibilities of being a True Crime writer. 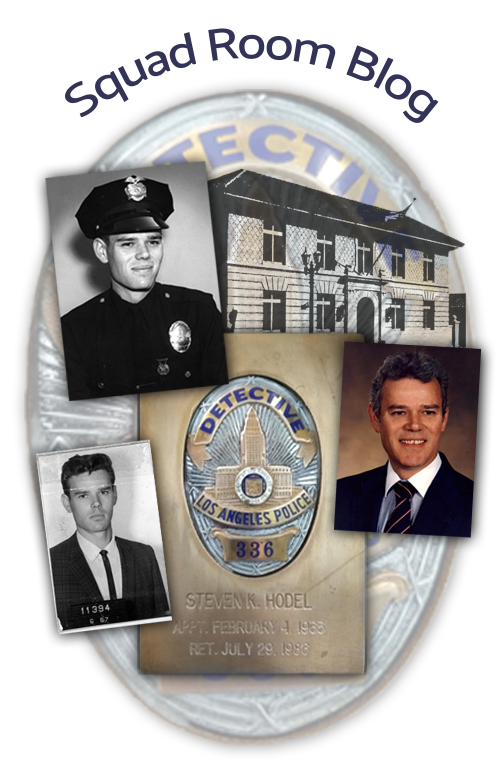 LAPD Det. III Steve Hodel (ret.) on True Crime Writing Link HERE.